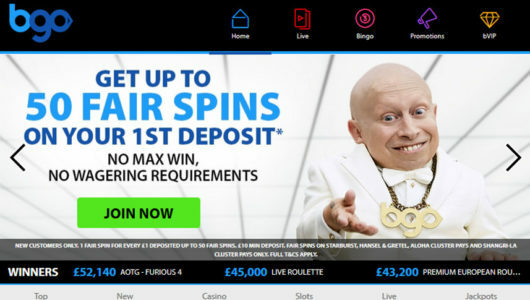 Solid casino by a UK sportsbook that pays on time and has a decent welcome bonus package. No loyalty programs whatsoever, but there's a huge selection of games by Playtech, Microgaming and several others. 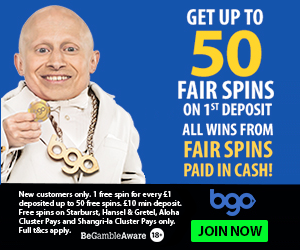 Boyle Casino is the casino branch of Boyle Sports, a well-known UK bookmaker. Casino runs on Playtech software, features live dealers, and there is a decent welcome bonus which can also be redeemed on certain table games. The welcome bonus package turns out to be 75% up to £/€300 but in reality the 1st deposit bonus is 100% up to £/€100, the second is 50% up to £/€ and the third is again 100% up to £/€. Not bad at all, especially since the rollover is 20x and the bonus can also be redeemed by playing roulette (20% contribution to wagering requirements), baccarat (10%) and video poker (10%). They got live roulette and live baccarat as well as table version. None listed. There is a comp points system and the points can be redeemed for cash, but this is pretty much it. There are no cashbacks, no rebates, no reload bonuses, no VIP treatment. This casino is seriously deprived of any kind of loyalty program or anything that would cater to the high roller. Boyle Casino is designed to cross-sell casino games to the usual sports betting audience. Boyle Casino is powered by Playtech only, which guarantees top-notch quality and offers some of the most popular slots out there. 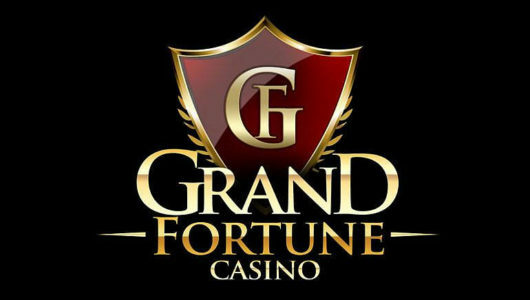 There’s also a big selection of table games, as well as live dealers. 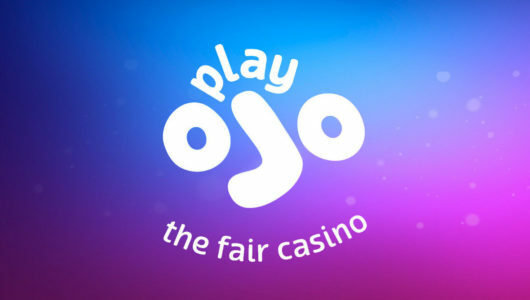 This particular casino is regarded as one of the biggest Playtech networks. BoyleSports Vegas is a separate product, and there you’ll see games by Microgaming, IGT, NextGen, Realistic Games, ELK Studios and some others. Vegas has a separate bonus up to £/€100. BoyleGames is yet another separate product, featuring NetEnt games. To add to all that, BoyleSports also features bingo, poker, lottery and, of course, sportsbook. Boyle Casino, the casino branch of the well-known sportsbook operation, has a Gibraltar licence and a United Kingdom Gambling Commission licence. That’s the standard and it’s good enough. Your money is safe with Boyle Casino and you will get paid. Boyle is an Irish brand that has been around since the 80s. United States, Netherlands, Norway, Hong Kong, Bulgaria, Cyprus, Estonia, Israel, Turkey, Switzerland, Canada, Spain. Boyle Casino is a solid Playtech casino with live dealers and a decent welcome bonus which may be just right for the average gambler.